IT HAS BEEN SAID THAT AN UNKNOWN river has no friends. In the case of the Missouri River below Holter Dam near Craig, Montana, such a river has lots and lots of friends. “Maybe as many as 40,000 a year,” suggests Jerry Lappier, co-owner of The Trout Shop. 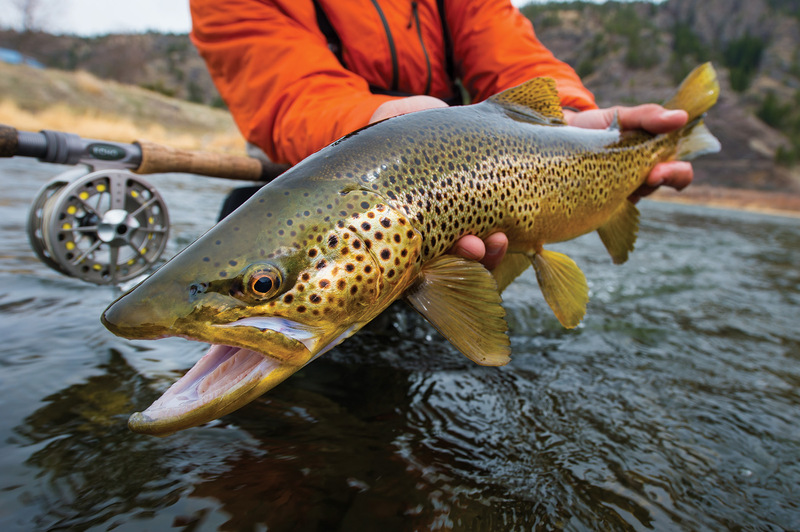 As a tailwater fishery, the Missouri River produces some of the finest fly fishing Montana has to offer. With nearly 5,000 trout per mile, whose fierce response to being hooked causes reels to scream, leaders to break, and anglers to go wide-eyed and weak-kneed, there isn’t a soul who can keep the Missouri’s magnificence a secret, nor is there enough wax to block the ears from her siren call. As a fly fisher for more than 40 years, I have experienced Missouri River trout rocketing downstream leaving me stunned and empty-handed. I have also felt joy and relief when netting some of her 20-plus-inch browns and rainbows after hard-won fights. There may not be another river in Montana that is fished as much or with such enthusiasm. Her reputation as a pseudo-spring creek provides technical fishing for the skilled anglers willing to work a #22 blue winged olive pattern during the Plauditus punctiventris hatch in October, but also accommodates the chuck-and-duck fishers with deep nymph and streamer fishing. Size will be the first thing north-bound travelers on I-15 out of Helena notice about the Missouri: It is big water. 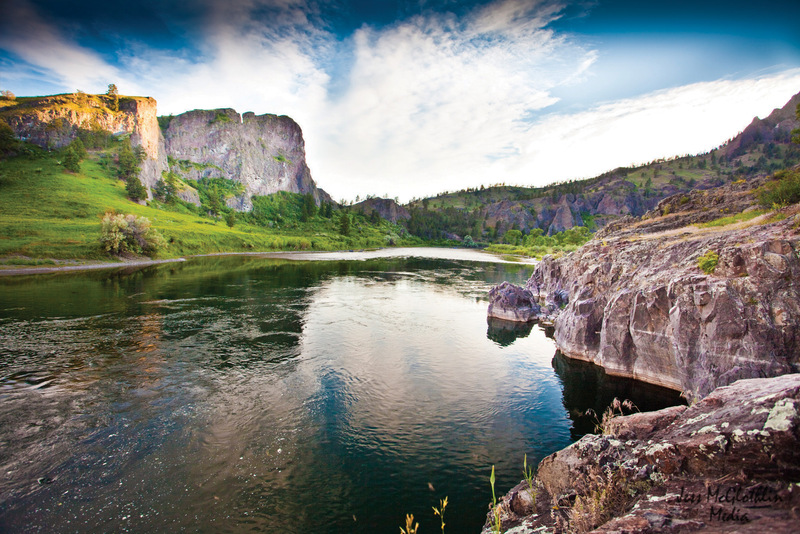 The widest areas between eastern and western banks can be more than 500 feet, and it flows free for 90 miles between Holter Dam and Great Falls. The landscape surrounding the river varies from hay fields that blend into distant foothills to canyon and cliff sides along the banks that block the afternoon sun. In summer, eagles and hawks soar on thermals while osprey show off their own fishing skills. Deer are shy during the day, and at dusk appear like spirits gently making their way into the open to graze. Once immersed in the river — no matter if it took a full day’s journey cross-country by plane or a 45-minute drive to get here — you shrug off the road dust and smile. Like the red dot on the map says, “You are here,” and you don’t want to be anywhere else. Inquiries in Craig soon yielded the name of the rancher who had made the walkover possible: Buck Juedeman. As I continued to investigate and ask more questions about the surrounding environs, it became clear there was something unique going on in a place of only 32 year-round residents. There was an atmosphere of cooperation in a setting potentially fertile for conflict. Construction on Holter Dam began in 1908 by the United Missouri River Power Company, and was completed in 1910 by Montana Power Company. The power company was practicing run-of-the-river flow, which meant water flowing into the reservoir above would flow out of the dam at the same rate. “Evidently, several years of stable run-of-the-river flow management had allowed exceptional aquatic insect life and trout populations to develop,” says Cardinal. But one day in August 1983 (Cardinal’s first official day on the job as a fly-fishing guide), the river suddenly dropped about 1.5 feet, leaving a high water mark on his once submerged waders. The next day the water levels were back up, and then again that afternoon, the river suddenly shrank. Cardinal suspected Montana Power Company was practicing peak power generation; that is, timing their water releases to generate more power during the day when demands for electricity were high, and then reducing flows when demands were low. He knew from his college studies that peak power generation was detrimental to aquatic environments. He made calls to investigate his suspicions, but these efforts were futile and the daily fluctuation in river flows continued. A frustrated Cardinal contacted Wayne Arnst, outdoor editor for the Great Falls Tribune. Arnst joined him for a guided float, took photographs and listened while Cardinal expressed his concern for a river in danger of being damaged if the current water flow manipulations continued. Regardless, it made Cardinal aware of how vulnerable the tailwater was to inconsistent flows. “Shortly thereafter, during the 50-year relicensing of the dam, Montana Trout Unlimited along with FWP, worked to have run-of-the-river flow generation written into the relicensing agreement guaranteeing the Missouri River below Holter would be protected from the environmental damage peak power generation can create,” reports Cardinal. Additionally, in 1984 the Upper Missouri River Water Advisory Group was formed as a continuing effort between FWP, Montana Power (now Northwestern Energy), the federal Bureau of Reclamation and Trout Unlimited to improve communication on water and dam operation management from Canyon Ferry on downstream. They meet each April after annual snow pack statistics are in to report on water supply forecasts, reservoir operating plans and fisheries status. The public is invited as well. Cardinal is there each year. The Sterling Ranch, incorporated in 1924, owns several miles of riverbank from Holter Dam to Cascade. It is still actively managed by fourth, fifth and sixth generation descendants of the original founder, Benjamin Stickney. Historically the ranch allowed fishermen access through the property, but as the popularity of the Missouri increased they experienced problems with erosion, overnight camping, parking, weed control and sanitation brought on by the growing number of people traipsing over their land. The ranch could have easily shut down access to the public, but instead they joined forces with FWP to develop a plan everyone could live with. In 2004, they entered into a Private Land Fishing Access Agreement with FWP, which allows public access along the east bank of the Missouri from Holter Dam to just below Craig Bridge (approximately 8 miles). Next, FWP agreed to improve two heavily used sites known as Lone Tree and The Bull Pasture. New parking areas and restrooms were built at both sites; new fencing was installed with enough clearance for deer to jump over and antelope to scurry under. Designated pedestrian and pass-through gates were also constructed. Sterling Ranch made improvements to reduce their impacts on the environment. They installed stock tanks away from the river and practiced herd rotation to limit overgrazing and erosion. 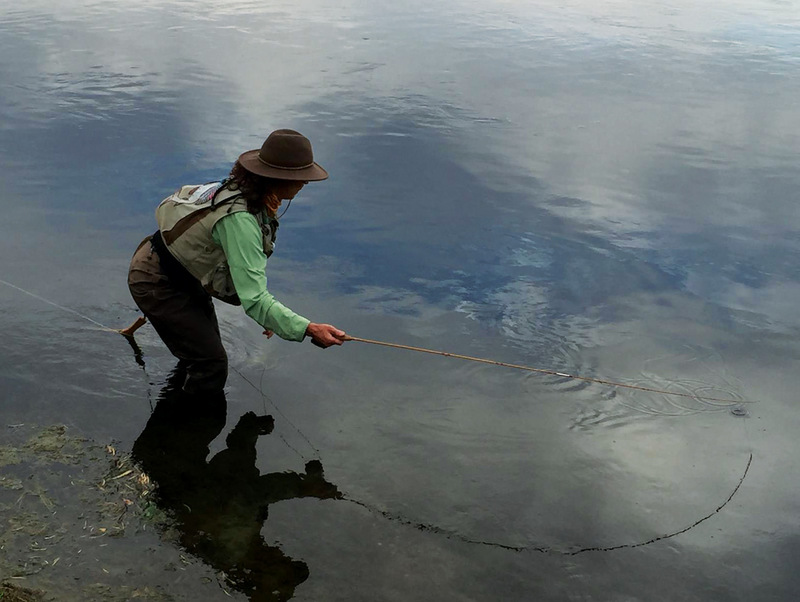 Because of these efforts, the public has been afforded the benefits of continued fishing access and the ranch has reduced its undesirable impacts upon the land. Other landowners along the river have taken similar steps to preserve the quality of the environment and beauty of the landscape that attracted them to the Missouri River in the first place, most notably by placing their property into conservation easements. When a conservation easement is created, it is legally binding and remains in effect even if the property is sold. One of the first saves occurred in 1988 when a retired couple purchased acreage slated for subdivision. 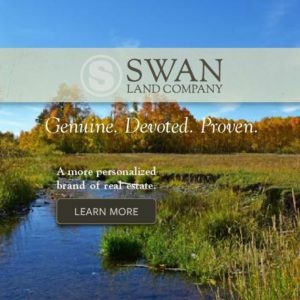 The new owners contacted the nonprofit, Helena-based conservation group, Montana Land Reliance (MLR), and together they crafted language that codified their wishes to keep the land from development. Their foresight ensures that the kinds of views and open space we all associate with living in Montana are left in place. In 1999, Trout Unlimited learned that Montana Power was preparing to replace Holter Dam’s flashboards (16-foot high structures that stand at the crest of the dam to permit overflow). For workmen to safely reach the aged flashboards, the power company proposed lowering Holter Reservoir 16 feet for six weeks. This action would raise the famous Missouri River tailwater below Holter Dam to near flood stage during the height of the summer, effectively ruining the fishing and the seasonal economy of Craig. Once the flashboards were replaced, the reservoir would need to be refilled which meant flows would be significantly cut, leaving spawning areas below the dam high and dry. Anglers, guides, shop owners, Trout Unlimited and the public were alarmed at the damage this would cause the fishery, and met to discuss what actions to take. Three men — Bruce Farling and Kirk Evenson of Trout Unlimited, and regional fisheries manager Steve Leathe of Great Falls — headed an investigation to find alternatives. “We were basically garage mechanics when it came to engineering, but we knew about cofferdams, how they worked in stream construction projects, and decided we should look into using similar structures as a possible alternative,” says Farling. The trio believed individual cofferdams, bolted to the outlet bays on the upstream side of the dam, would create an area where workers could access the flashboards without having to lower the reservoir. If this approach worked, it also meant the power company — Pennsylvania Power and Light, which purchased the dam in 2000 — could continue to generate power, and the Missouri River fishery below the dam would not suffer. Farling wanted to hire Dennis Gathard, a structural and civil engineer from Seattle, Washington, to analyze the problem. At this point, a Missouri fisherman stepped in to help. Bernie Mendik, a native New Yorker and an angler who had fished the river for many years, made a $10,000 donation to fund Gathard’s work. Gathard studied the situation and agreed: Using cofferdams in the bays was possible. “At that point, Montana [Trout Unlimited] formally requested the Federal Energy Regulatory Commission to stop the more expensive and destructive method proposed by Holter’s new owner, Pennsylvania Power and Light, and to consider approving cofferdams as an alternative,” reports Farling. Together, Farling, Leathe, Evenson and Gathard successfully negotiated with the power company to embrace the cofferdam option. Their ingenuity and persistence helped create a more cost effective way to replace the flashboards, while avoiding the destructive draw down and refill of the reservoir, thus protecting and preserving the Missouri River fishery below Holter as well. Residents of Craig may not all be fly fishers, but they feel the impact of the growth the community experiences every year between April and October, as local businesses, restaurants, bars, rental properties and fly-fishing shops surge with activity. Such vigorous economic growth doesn’t come without problems. Case in point: Homes in Craig have shallow wells (the aquifer averages only 3 to 6 feet below the surface), and because the lots are small, wells are exposed to neighboring leach fields. Tests began registering nitrates and phosphates in residents’ drinking water indicating contamination, clearly a health hazard. Additionally, when the Missouri is high and then drops, it creates a capillary effect pulling wastewater out of the leach fields and into the river. “Sewage has been leaching into the Missouri River forever,” says Chris Goodman, co-owner of The Trout Shop. Out of concern for both the health of the community and the river, Craig’s citizens took on the daunting task of bringing a wastewater treatment plant to town. Craig residents petitioned the commissioners of Lewis and Clark County eight years ago to create the Craig Water/Sewer District, with the goal of installing a wastewater treatment plant. The state in 2010 granted Craig approval to collect a resort tax of 3 percent. “The resort tax is probably the best thing that’s ever happened to Craig,” reports Goodman, who is currently the president of the district. More than $120,000 was collected in 2014, and from that amount 85 percent goes toward funding the wastewater system, 10 percent supports the maintenance of the volunteer fire department’s training center, and the remaining 5 percent is retained by the businesses that collect the tax to offset their costs for doing so. Funding for the wastewater plant, which will cost more than $3 million, came from the Montana Department of Natural Resources and Conservation, the Commerce Department’s Treasure State Endowment Program and a U.S. Department of Agriculture rural development grant. Goodman and his business partner, Jerry Lappier, have donated land that The Trout Shop owns on the west side of I-15 for the building site. A nearby landowner plans to create a wildlife pond and irrigate crops using treated water from the plant. Construction on the wastewater treatment plant is expected to begin in March 2016. It will improve the quality of life for local residents and enhance the river environment, with ongoing operating costs supplemented by the resort tax. The plant will have just enough capacity to serve existing lots in the community of Craig, inhibiting additional growth and density. Motel 6 need not apply. The Missouri is not a rushing river, churning and splashing over boulders like the Madison or the Gallatin; it is a gentle giant. 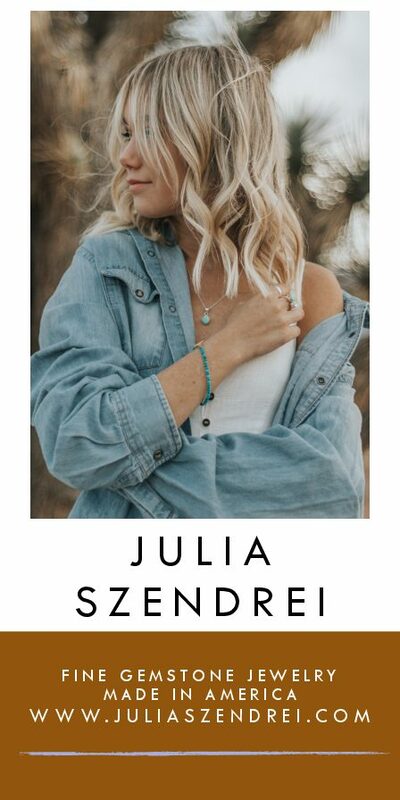 She invites anglers to keep their voices low since sounds are amplified over open water and can reveal conversation, frustration or success up to a mile at a time. By its very nature the river asks people to become quiet in the quiet. So when you find your place in her waters, and the atmosphere of open space absorbs you (and before a trout jerks you alert), think about the hard work, the time and patience, the generosity and commitment people have made to preserve the experience you are having. It is simply remarkable. 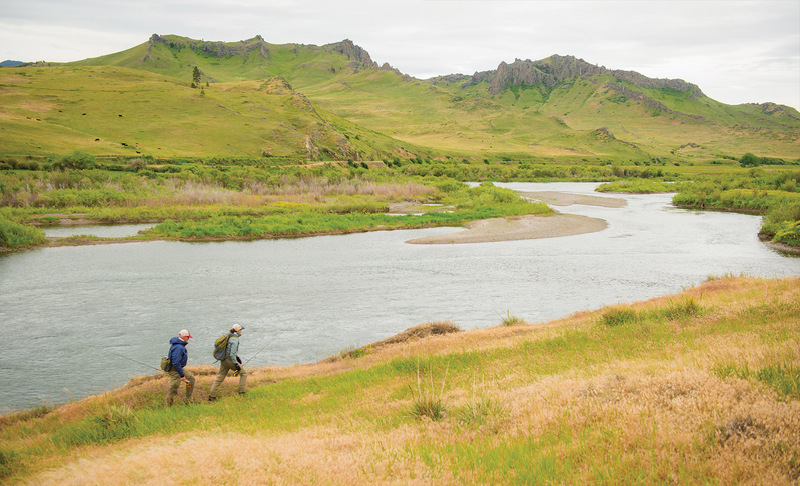 The Missouri River Ranch, owned by third-generation Montanans Chip and Sue Anderson, offers premier lodging on a 160-acre working ranch, with more than a mile of private fishing access near Craig, Montana. 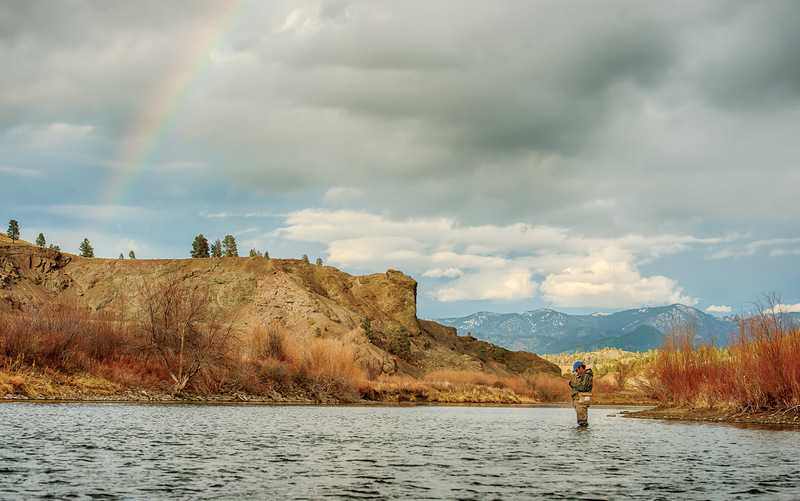 From the beginning, the ranch was designed with the angler in mind. There is the convenience of the mudroom for hanging wet waders and storing fishing gear, fly-tying tables are available and the local weather report is handed to you at breakfast. The property’s original dairy barn, built around 1930, has been converted into the main lodge and includes three of the 10 private guest rooms, a great room with a large natural stone fireplace, and a dining area with one wall of windows looking toward the river over green and golden fields. Binoculars are available to study the resident osprey and her nest. Guests are invited to sit and sip at the copper-topped bar, and chat with the ranch chef as he prepares their gourmet meals.